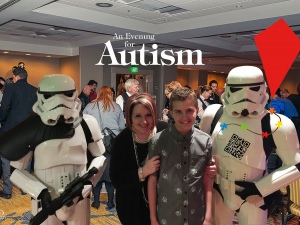 The Oregon Chapter of the Autism Society of America. This entry was posted in Local Organizations, Resources. Bookmark the permalink.